The sales profession has undergone some pretty radical changes in the past few years. The recent economic crisis has changed the way customers spend money, and because of the Internet, sales reps aren't brought into the selling process until much later. Phone calls are pretty much dead, which makes contacting potential prospects harder. Before you meet with your prospect, it’s likely that they’ll have already done some research on your product or service. When you do meet or speak, they’ll already have an idea of your services and pricing. Focus on educating your prospects. Show them new ideas and perspectives they haven't seen before. Introducing new ideas will cause your prospects to view you as a valuable source of knowledge. This will help you in winning them over. One of the biggest causes of failing to sell is not collaborating enough with prospects. In today’s sales world, buyers want to be a part of the selling process. They want to collaborate to ensure they get the best solution for their organization. Collaboration is one of the key selling skills you need to develop in order to be successful with buyers. You can use account maps to determine which buyers at an organization you should be collaborating with in order to close the deal. A sales rep who doesn’t know the ins and outs of their product is completely ineffective. Having strong selling skills means being able to explain how your product works, the value it provides, and why your prospects need it. Knowing everything about your product also helps you develop credibility with your prospects—they'll know they can trust you when you easily answer any question they throw at you. The sales process isn’t about you—it’s about your prospects. Spending your entire meeting lecturing your prospect almost always results in failure. Instead, learn how to actively listen to your prospects so you can better understand their pain points and find them the perfect solution. This selling skill goes hand-in-hand with being a good listener. As you’re talking with your prospect, you need to get an understanding of what their needs are, whether it be reducing costs, streamlining a process, or increasing revenue. Ask questions that will help you quickly uncover their goals and pain points. By researching your product, your prospect might get an idea of some of the potential obstacles. 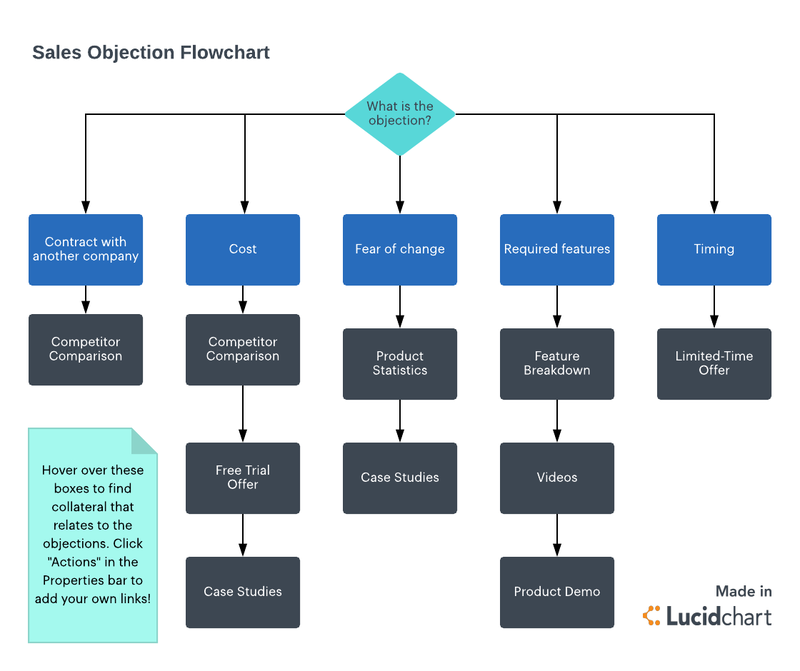 One of the basic sales skills you need to develop is turning an objection into an opportunity. Someone with strong selling skills can empathize with a prospect’s objections, ask questions, and offer clarity to help the prospect overcome their hesitations. Demonstrate how your product is the best solution to your prospect's problems. There’s no faster way to lose a customer than by only focusing on your product’s features and capabilities. While it’s important to touch on these factors, you should spend more time discussing the value your product provides and how it helps the customer meet their goals. At some point during the selling process, your customers are going to want to see some numbers. You should be able to clearly show prospects the return they can expect when using their product. And when you communicate ROI to your customers, chances are they’ll be more willing to listen to you. Visuals are a powerful way to demonstrate value and ROI to a customer. 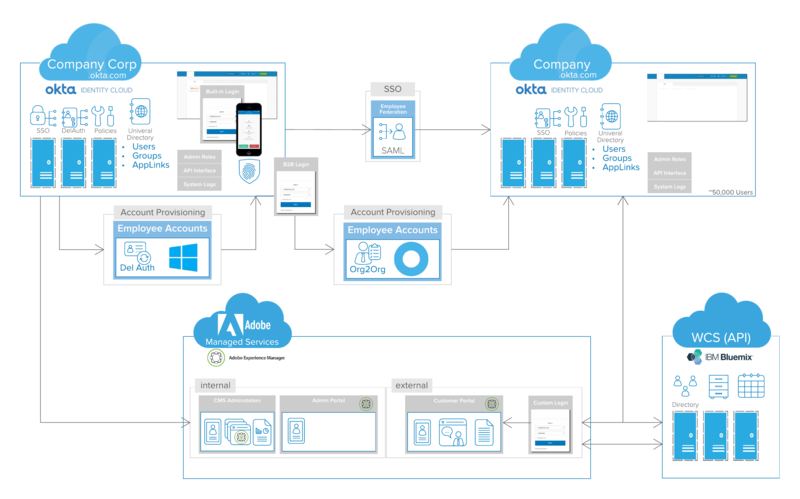 For example, you can diagram the current state of a customer’s process and then demonstrate what the future state will look like if they adopt your product. People buy from people they like. Form personal connections with the prospect, and make sure you are sincere—you don’t want your small talk to seem rehearsed or uninterested. Developing a personal relationship increases a prospect's trust in you and makes them more eager to do business with you. Your entire sales pitch is pointless if you don’t—at some point—ask your prospect to commit. However, you want to make sure you do this in the right way. Typically, you should ask for commitment after you've developed a relationship with your prospect. Asking for commitment too early makes you appear pushy. Many sales reps ask too much of their prospects during the first sales pitch. One of the key selling skills you need to learn is focusing on the minimum action needed to keep the sale moving forward. This can be as simple as getting prospects to respond to an email, subscribe for a free trial, or set up another training. Let your prospect know what is required to move forward to encourage them to take action. Tenacity is an essential sales skill needed to survive in this new environment. However, someone with good selling skills knows when to draw the line between pursuing a potential sale and pestering a prospect. It may take a few tries to close a deal, which means you might need to send an email or a make a phone call. But you should never call or email so many times that your prospect asks you not to contact them again. One of the best selling skills you can learn is to be optimistic and focused. Successful sales reps show a lot of initiative and don’t need a lot of reminders to keep working. They also view setbacks and failures as opportunities to learn and refine their basic sales skills. You want to ensure that your prospects leave your presentations feeling excited and invigorated. Learning how to engage your audience and keep things interesting is an essential sales skill—especially since it can help you in other parts of the selling process. Scott Albro, founder and CEO of TOPO, says, “Always be helping is the new always be closing.” Buyers don’t want to be just another closed deal, they want help. A key selling skill is knowing exactly how to assist customers. This goes beyond marketing your product—you need to show how your product helps your customers achieve a desired result. One of the basic sales skills you need to master is storytelling. Good sales reps know that prospects don’t want to sit and listen to a pitch about how great your product is. Instead, you should weave your product or service into a bigger story that ends with the customer finding the solution they need. For example, if a business is looking to buy a phone system, they don’t actually want to buy a phone system. They have a bigger goal of expanding their revenue and realize that phone calls are a good way to do so. As a sales rep, you need to tell a story about how your phone system can help them achieve that goal. Above are some of the essential sales skills you need to be successful in the new sales world. Take a look at your own selling skills and figure out where you can make some improvements. 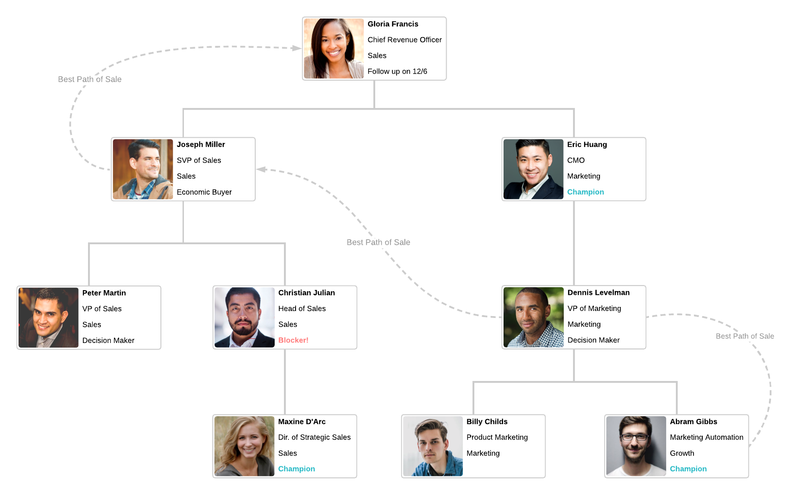 No matter what level your selling skills are on, Lucidchart has plenty of tools available to help you refine your selling process and close more deals.